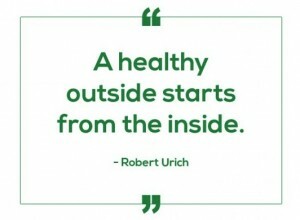 Holistic nutrition recognizes that everything in the body is connected and that the need to focus on the root cause of an imbalance is crucial rather than putting Band-Aids on symptoms. What we eat, our emotional health, and the way we move all play a huge role in how we feel. Holistic nutrition also acknowledges that each person is unique and that there is no one solution for everyone. 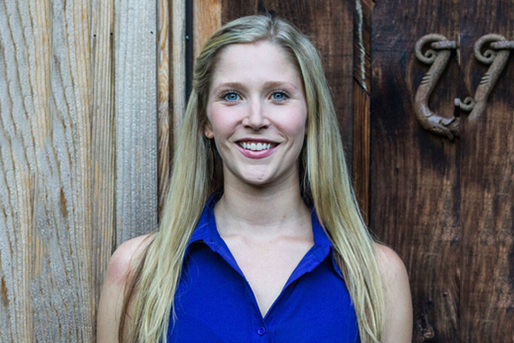 Why am I so passionate about helping others improve their digestion? For years I suffered from extreme stomach pains, embarrassing gas and uncomfortable bloating. Along with this I had constant headaches, a compromised immune system and I was tired all of the time. I know first hand how disruptive this can be to ones life. After being put through every test in the book my doctor diagnosed me with Irritable Bowel Syndrome. This diagnosis sparked something in me, as I wasn’t prepared to just lie down and have to live with these symptoms for the rest of my life! So I started to learn about how the body works and how it can truly heal from the inside out. Today I no longer have IBS symptoms and I continue to learn and improve my digestion everyday because I have never felt better then I do right now. So let’s make a commitment to work together to discover what is right for your body so that you can live the life you deserve! Don’t Let Yourself Suffer With These Health Issues Any Longer! There are a couple ways to get started right away. This custom meal plan is a great way to get started. The best news is that I am available to you for FREE for the full 14 days you do the program. Email me or join our Facebook group share your stories and questions with myself and others doing the program. 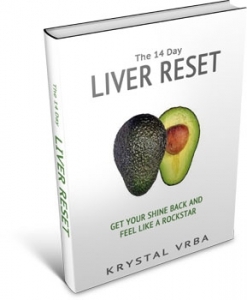 Your liver is your power station and it fuels you with the energy to heal. I found that many of my health challenges were the result of a poorly functioning liver and once I resolved this everything started to improve. I recommend starting with this program and seeing how you feel after the 14-days. If you still need help we can move onto action step number two. I couldn’t be more happy with the amazing team of nutrition experts we have at Refresh Natural Health. 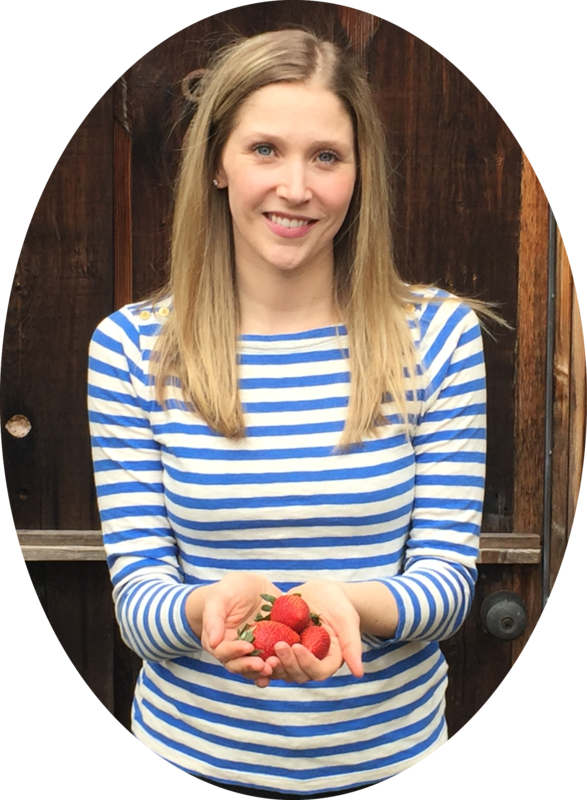 During the initial 60-minute consultation we will discuss your health challenges and work together to set a nutrition plan that works for you. You will be provided with consultation notes with clearly defined action steps and diet/lifestyle recommendations. Follow-up sessions are typically recommended within a 2-week period. Consultations may be held over Skype, phone or in-person at our Vancouver clinic.